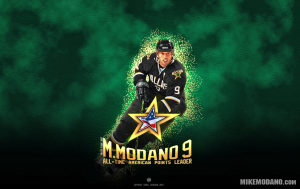 Mike Modano and the Mike Modano Foundation are passionate about helping kids in need. Mike recently spent time at City House - a non-profit organization that provides emergency shelter and transitional residential services to children and young adults who are in need due to abuse, neglect or homelessness. 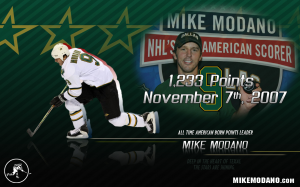 To help City House raise additional funds for children and young adults in the Dallas and Fort Worth Area, Mike Modano and The Mike Modano Foundation invite YOU to spend an evening with him and other celebrities at the “Shoot for the Stars 2012″ event to be held on Saturday, September 08, 2012 in Frisco, Texas from 6:00pm to 11:30pm. 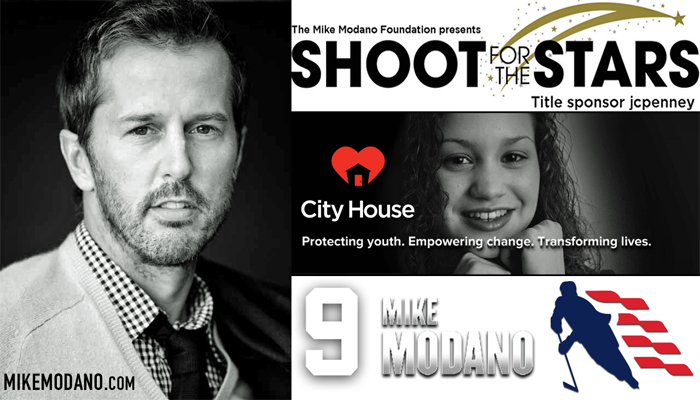 Watch the new Mike Modano Foundation video that explains more about City House and the “Shoot for the Stars” fundraiser. 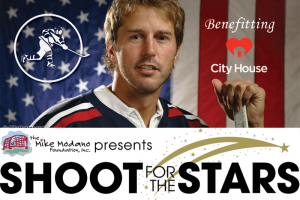 As an added bonus, each person attending the “Shoot for the Stars” fundraiser will receive 2 complimentary Dallas Stars hockey tickets. 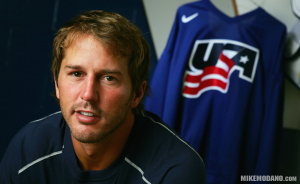 Mike Modano Foundation - “Shoot for the Stars” Benefiting City House Event Video featuring Mike Modano. 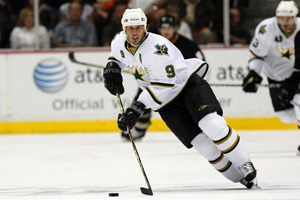 Help Mike Modano and the Mike Modano Foundation raise money for City House and purchase your tickets now.